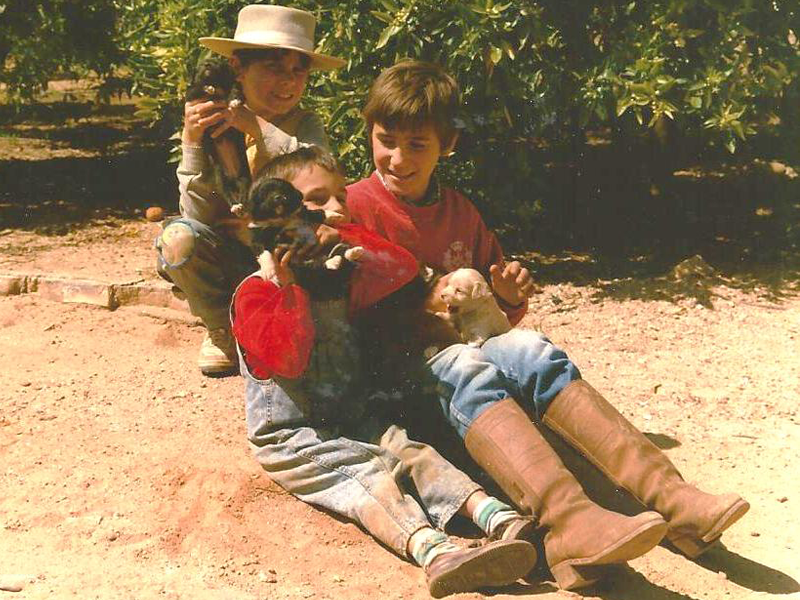 Our teams was firstly formed by our family, THE SANZ FAMILY, whose long agricultural tradition is now seeing its fifth generation. 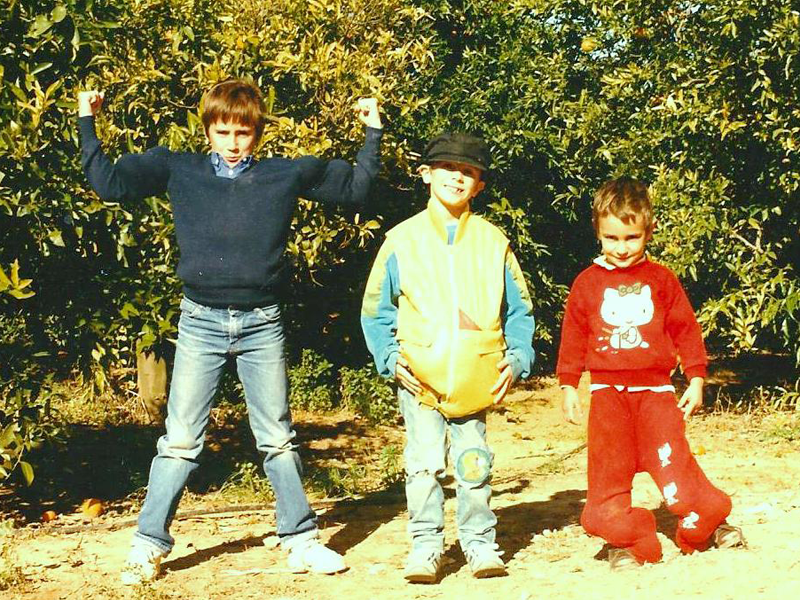 Since 1987 we have been devoted to the production of oranges, striving for excellence in both quality varieties and production methods. Since then everyone who´s tasted our produce has highlighted its great taste and qualities, and has enquired on where or how to purchase. In the 2016-17 campaign, we decided to launch a website through which to sell our mature and fresh fruit directly. Condado Citrus Cooperative, endorsed our idea with enthusiasm and helped us create our shop, Naranjasmiguelito.com. 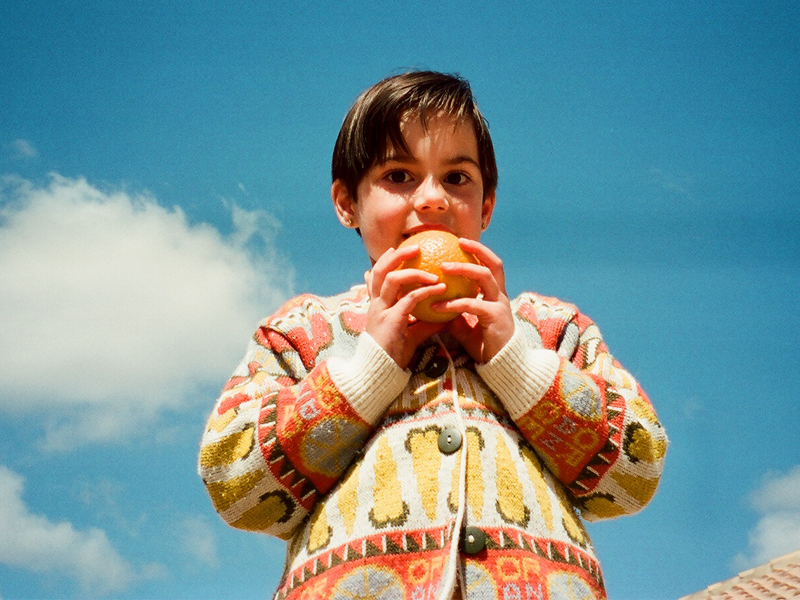 For this new campaign in 2017-2018 we broaden our supply and the varieties of oranges and clementines by welcoming an addition to our team from Seville. Two of the most important farmer families from the province of Huelva, the GENESCAS and the MOLTÓS, have joined us and the Cooperative, adding their excellent experience in citrics farming. Moreover, they also share our Integrated Production philosophy. 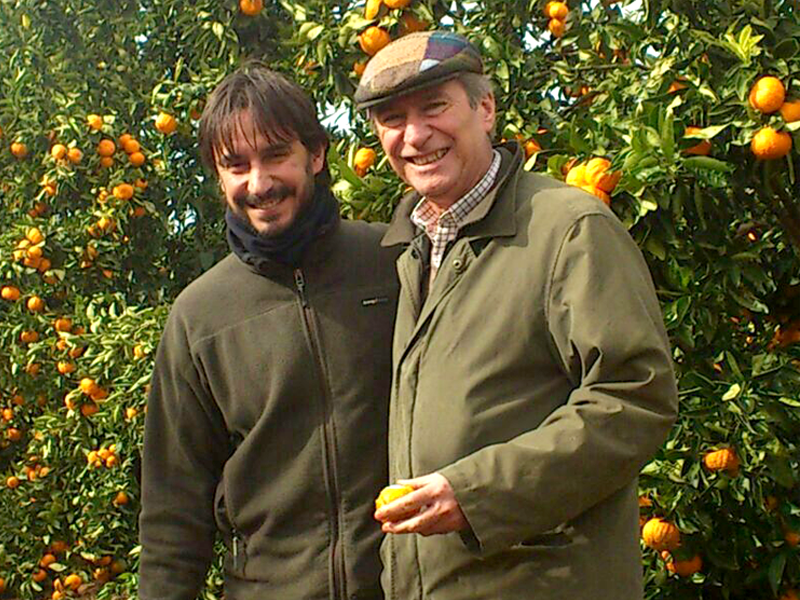 Their addition to the team has enabled us to offer magnificent early clementines which are produced in Huelva, where the soil and the weather are unbeatable. We will also extend our season from October to June by adding to our produce their new varieties of late oranges. Last but not at all least, we are lucky to count on an amazing workforce born and bred in Seville, who know like no one else the land and the fruit, whose work is supported by specialised technicians and suppliers. 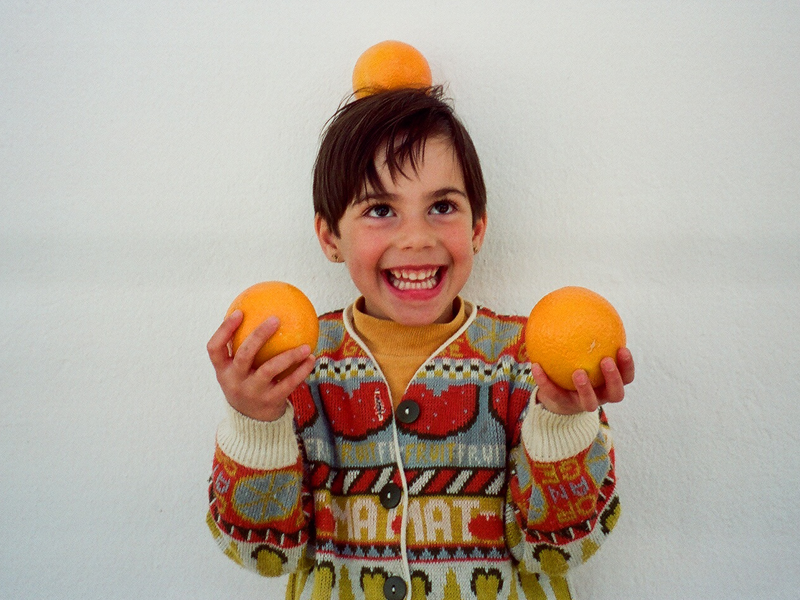 Naranjas Miguelito; oranges and mandarins ripened on the tree and delivered to you freshly picked. We believe in the naturalness of our product. That is, we do not manipulate the fruit; it´s not washed or waxed, nor treated chemically; we do not refrigerate it, or classify it by size or look to serve a uniform product, and we are proud to belong to the group of integrated production, whose goal is to respect the environment to the fullest by following all health checks required by this production method to achieve a green form of production. We fulfil all quality and health protocols, which enables us to offer a product free of pesticides. We take pride in offering the existing market the best oranges with the highest quality. Floodplains close to the banks of the Guadalquivir in Seville, close to Doñana National Park, and fields close to river Guadiana in Huelva, close to the coast and Portugal. Our mild winters, that favour abundant blooming and early ripening that makes our fruit rich in healthy fructose. 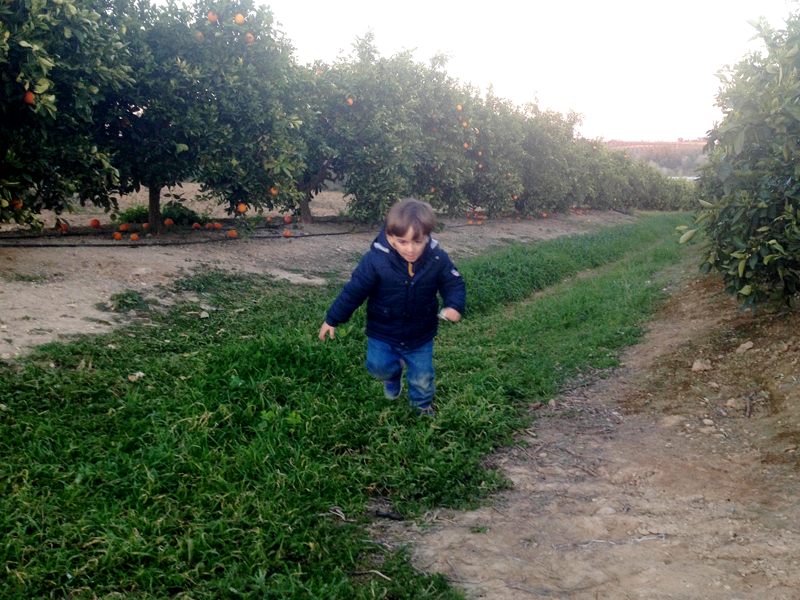 These conditions make our oranges and mandarines the best quality they can possibly have.